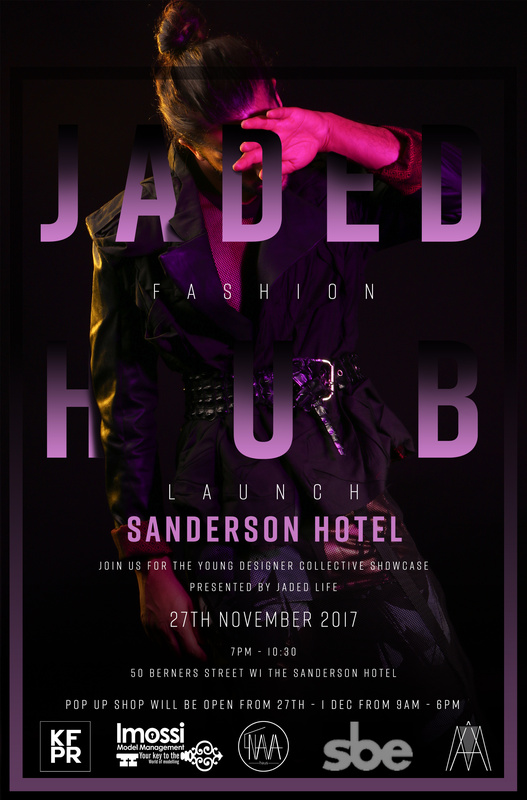 The Jaded Life Hub was launched officially at the boutique Sanderson Hotel's vibrant Billiard Room on Monday 27th November: a fashion collective of pioneering ambitious designers. 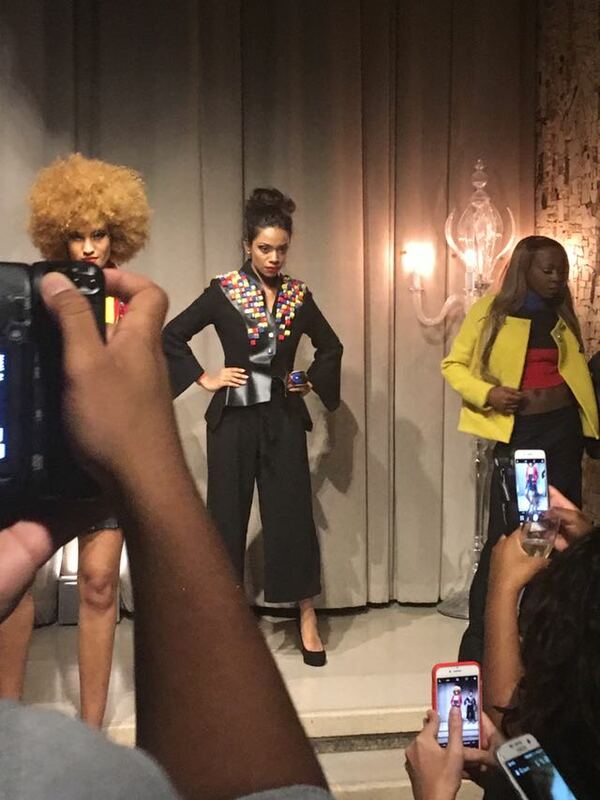 The opportunity to purchase designer pieces on a 'see now, buy now' basis during a five-day pop-up shop run (27th Nov-1st Dec) coincided with the cluster unveiling. The collective is, in large part, a social enterprise initiative benefitting recent fashion graduate alumni and start-up labels. 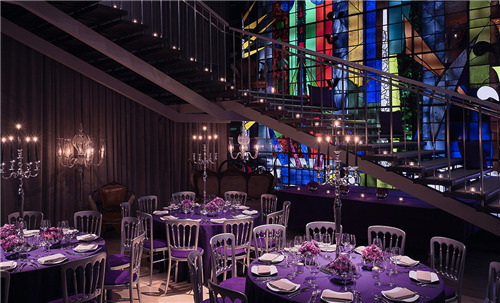 The stained-glass mozaic wraparound staircase forms a dramatic backdrop catwalk down which models will descend while sentry-guard mannequins frame the draped welcome entrance. Fizz and canapes from 7pm; showcase at 8pm untill late.